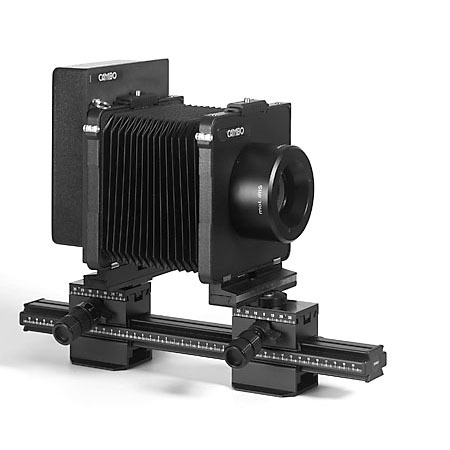 The 45 REPRO-D is a camerasystem based on Cambo's 4x5 cameras, but modified for best results with Archival and Reproduction Photography. 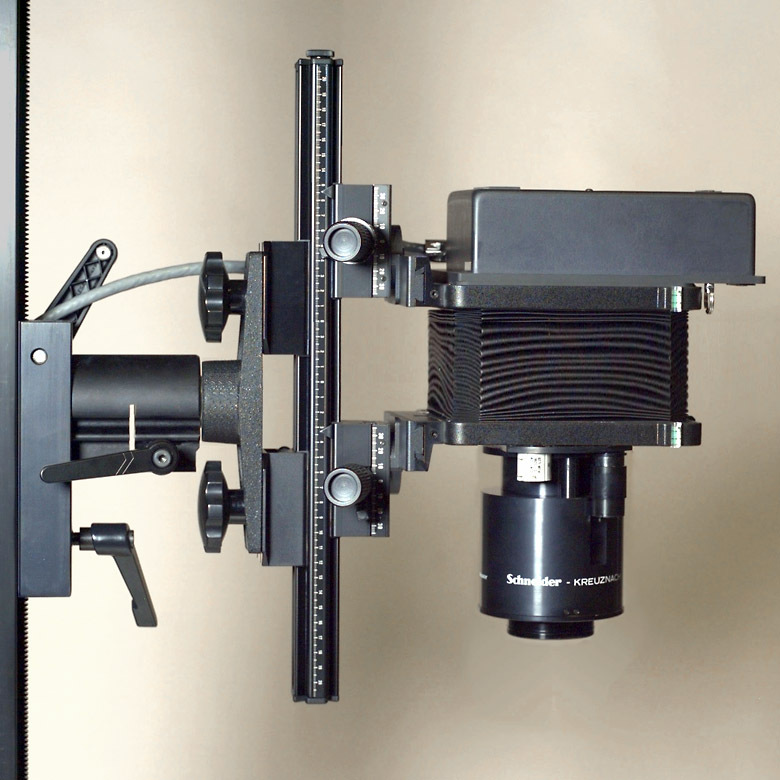 It features a 42cm Monorail with a front and a rear standard, both standards are without any swing and tilt options, to offer maximum precision in parallel position of both. 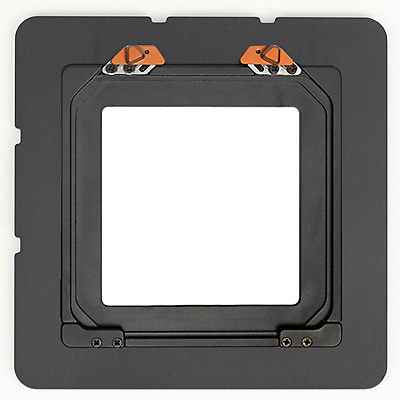 On request, both standards can be fitted with lateral shift option for added ease of positioning. 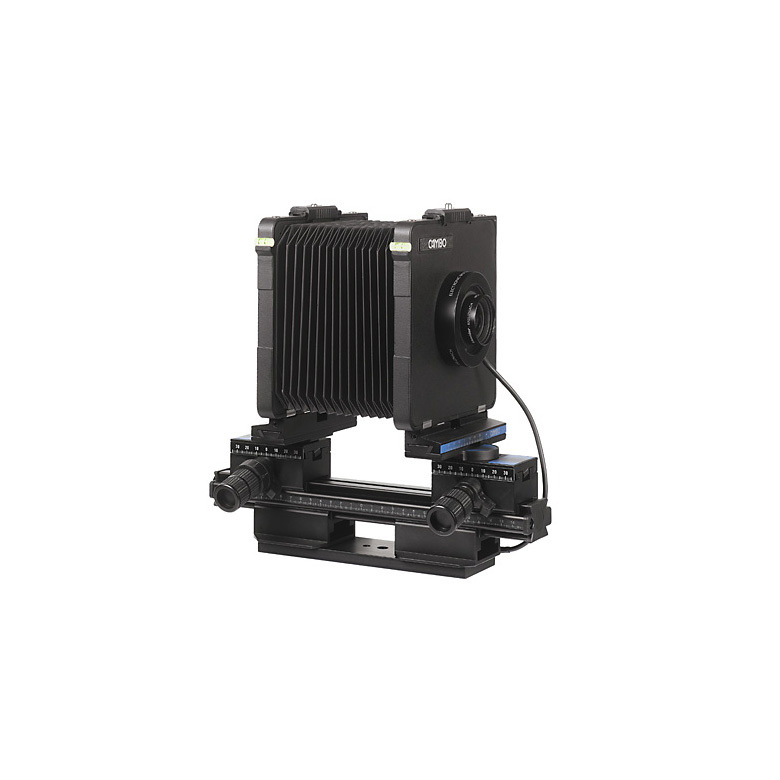 The camera has two individual monorail clamps to allow for a sturdy and fixed outlined positioning, a standard 40 cm long bellows and open interface options. 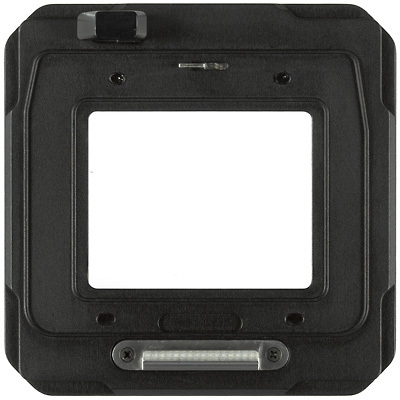 Lens options are a wide range of dedicated Schneider and Rodenstock optics, optimised for Reproduction, for Digital photography, or both. 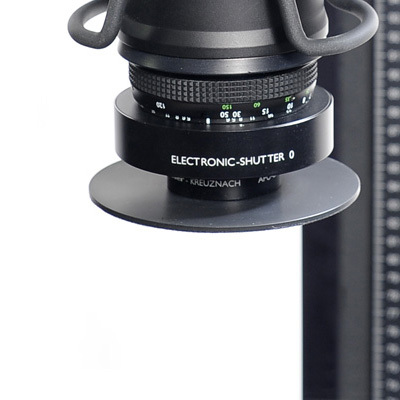 Shutter options include mechanical Copal shutters and optinally Schneider Electronic shutters for a fast workflow. 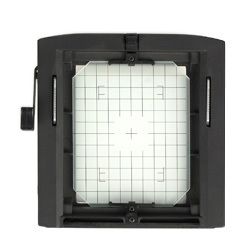 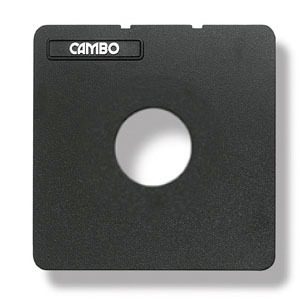 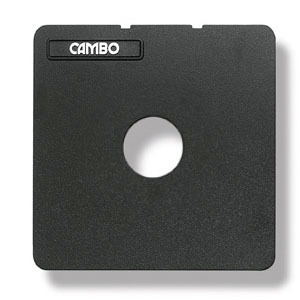 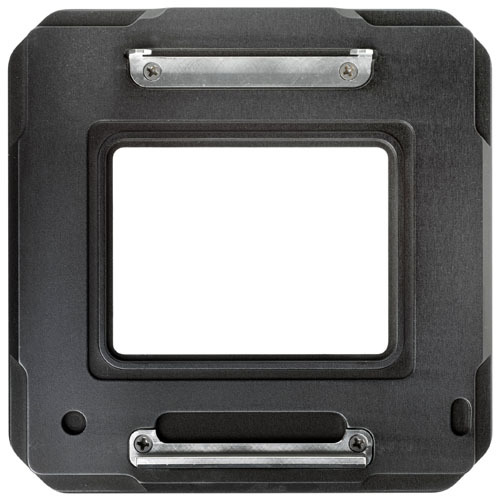 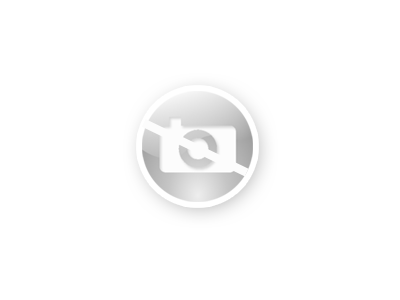 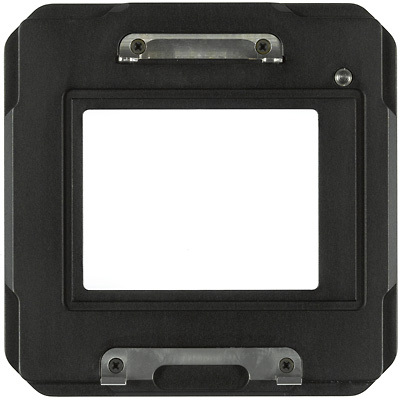 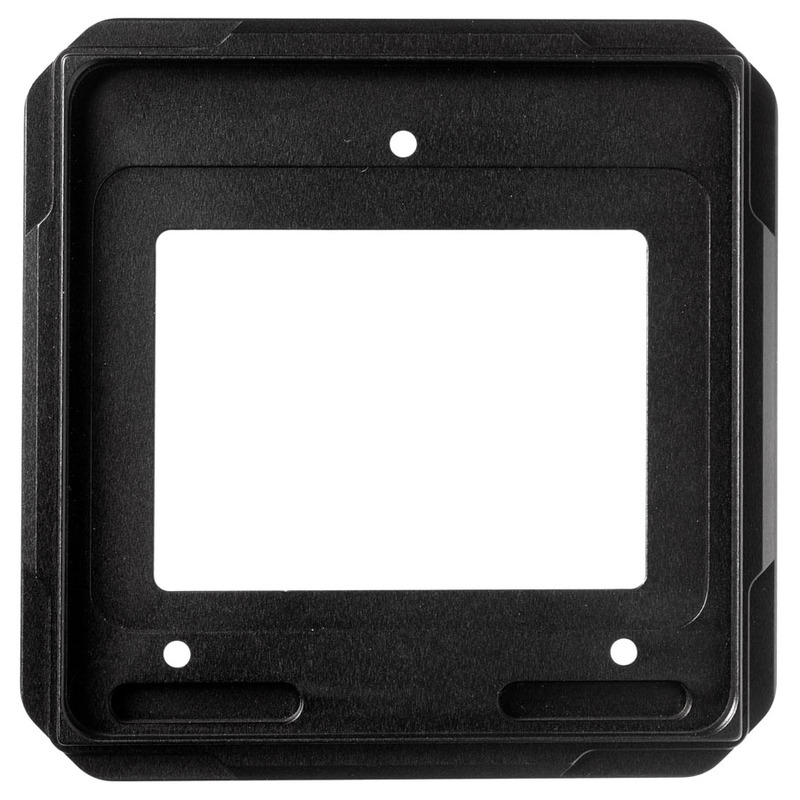 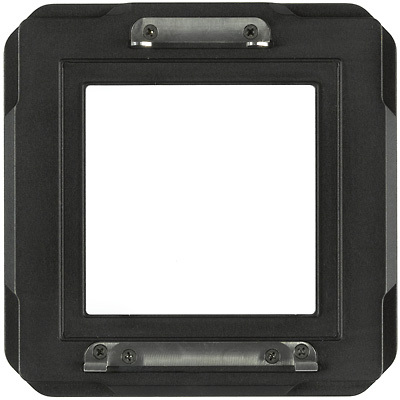 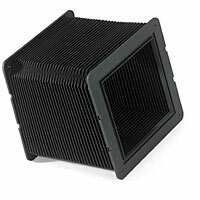 For the use with 4x5 Scanning Backs (Anagram, BetterLight, PhaseOne) Cambo advises the use of the UL-168 ground glass back. 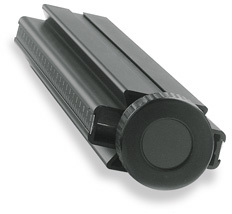 ULM-15 Monorail Extension 15 cm /6"
ULM-25 Monorail Extension 25 cm /10"
ULM-42 Monorail Extension 42 cm /16"
ULM-65 Monorail Extension 65 cm /26"